APPLY FOR OUR MONTHLY TREATMENT SPECIAL! Are You constantly bothered by lower back pain and have tried everything to relieve it but nothing seems to work? You were probably told that only solution was to live with the pain or undergo an expensive surgery that could leave you in more pain than before. What if we told you this isn't true and that you can over come this pain with our amazing state-of-the-art machine. Our new space-age spinal decompression equipment and exercise therapy protocol can painlessly take the weight off of your disks and FREE your back from nagging constant PAIN! All without the use of drugs or surgery. 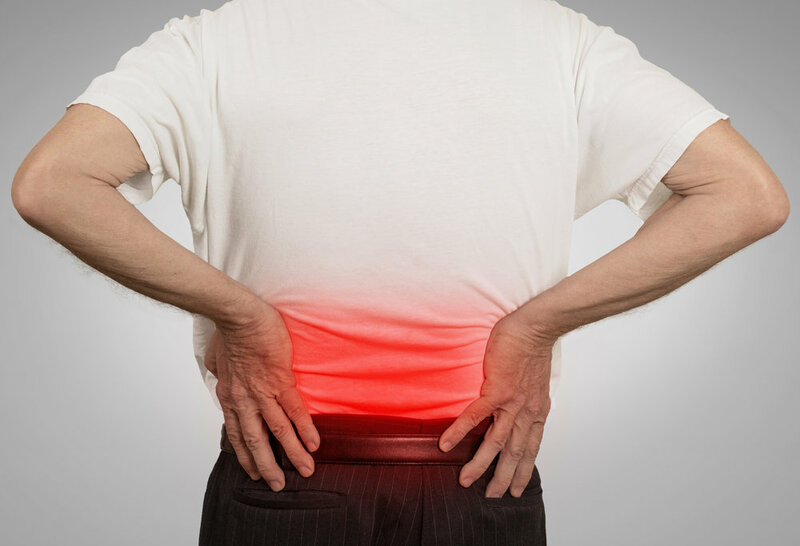 Spinal decompression Therapy is a new, Advanced, non-surgical treatment of low back pain. If you are like millions of Americans who suffer from constant achy back pain , but are not yet ready to undergo costly and risky spinal surgeries, our advanced system is right for you. Seal Beach spinal decompression Therapy is light and PERSONALLY tailored to each individual person. One of our amazing doctors will take some x-rays or order an MRI if indicated to completely develop a tailor made treatment plan. We will work with hand and hand with you to ensure you understand the complete process of the treatment plan. Imagine walking pain free, playing with your children or loved ones without constant nagging back pain. Our system will help give you a better quality of life. Call Seal Beach Chiropractic now to get this exclusive treatment. HOW DOES SPINAL DECOMPRESSION RELIEVE PAIN? Decompression therapy relieves pain by gently creating a negative pressure to reverse high intra-disc pressure. It takes pressure off of the back and allows for the outer ligament bands that hold the disc material in place, which have weakened, to become stronger. At Seal Beach Chiropractic we provide some of the best chiropractic care Seal Beach has to offer. With our extraordinary doctors with advance experience and knowledge in the field of neuro & spinal anatomy, they will help you over come back pain without the use of highly invasive surgeries. Learn more about our state-of-the-art spinal decompression machine and schedule a consultation with us today!